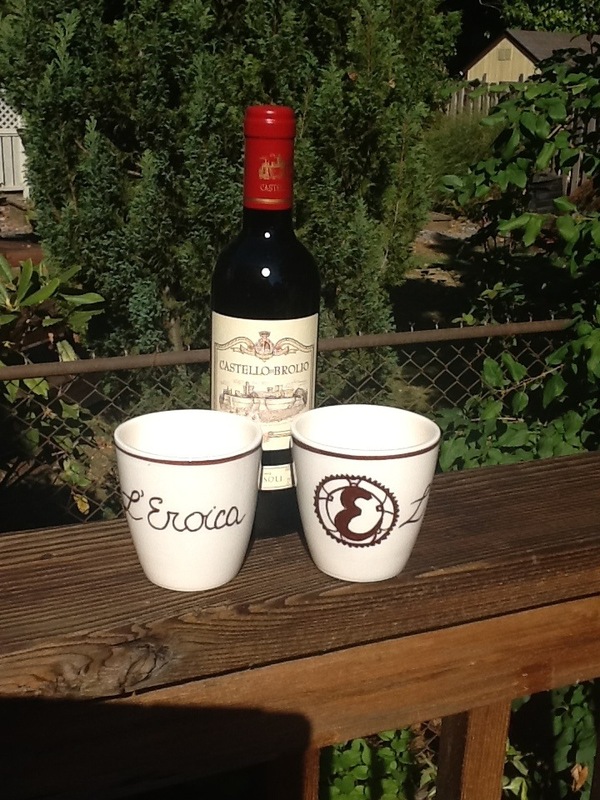 If this is your first L’Eroica, the memory will be sweet. By now, you are probably asleep or nearly there. The rest of us who weren’t with you this year envy you and at the same time are joyful. You have carried on a great tradition.